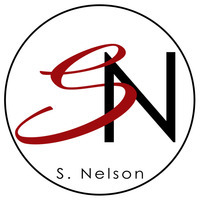 To ask S. Nelson questions, please sign up. When is the next corruption book will be released? When will the next book of the Knights Corruption series be released?
" Thank you so much. I hope you're enjoying those wonderful cast of characters. :) "
Please note this book does come with a trigger note warning. We’d love your help. Let us know what’s wrong with this preview of Trashy Foreplay by Gemma James.